We’ve certainly received your request, and Bob himself will contact you shortly. By shortly, we mean within 24hrs. If you’d like to talk to Bob sooner, just call him at 828-684-3484. 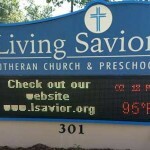 Check out this list of how much time and money you will save by enlisting the Sign Guy’s expertise. Really helpful to know size if relevant. Remember, this website is open 24/7. To provide a professional product...at a fair price... on a schedule... for a variety of distinct advertising services. 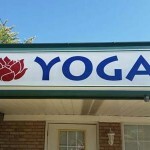 We are a full service commercial sign shop with over five decades of providing quality custom signs. Think of Us as Your One Stop Custom Sign Shop! Serving Arden, Asheville, Fletcher, Hendersonville and the surrounding counties.